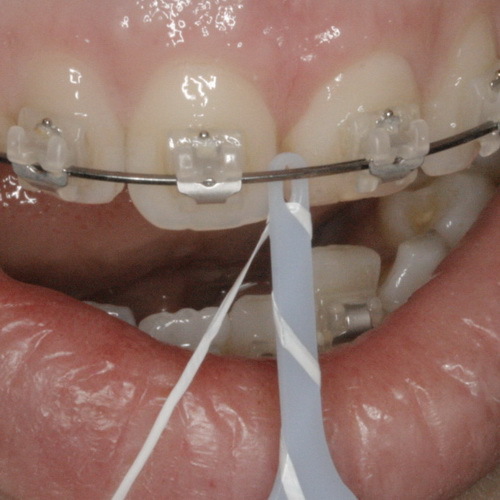 Follow our instructions below to get the best results from your braces. 1. Avoid hard, sticky or chewy foods. 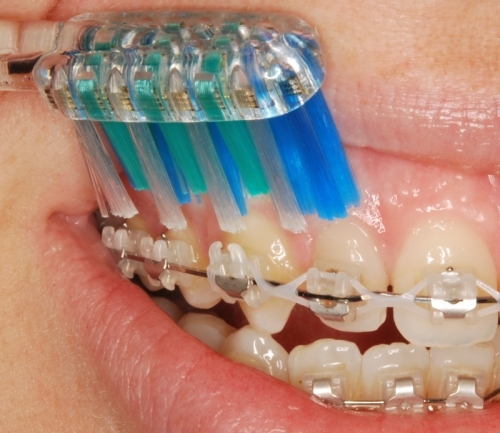 Foods such as nuts, popcorn, ice, hard biscuits and lollies like minties or red skins can break your braces. 2. Avoid foods and drinks that have high sugar content. 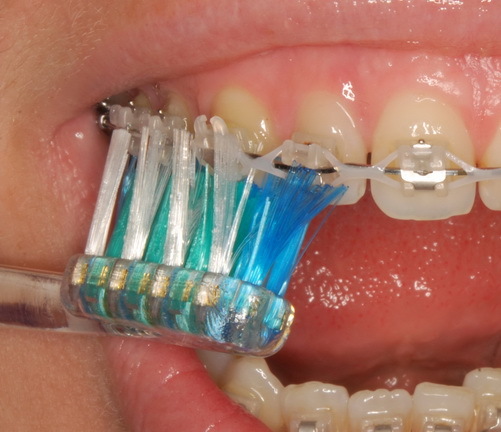 Sugar contributes to sticky plaque that is hard to remove. 3. Cut up foods into bite sized pieces. You can still have food like apples, carrots and steak. You will need to cut them into bite sized pieces and chew them with your back teeth. 4. 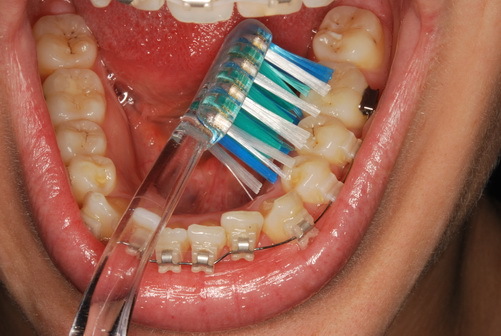 Brush your teeth 3 times a day. 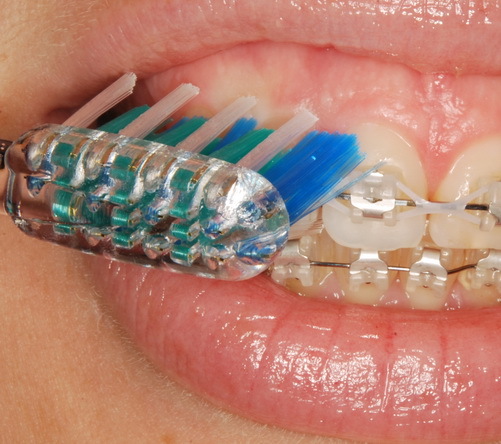 Oral hygiene is extremely important, remember to brush with a soft touch and clean every surface. 5. 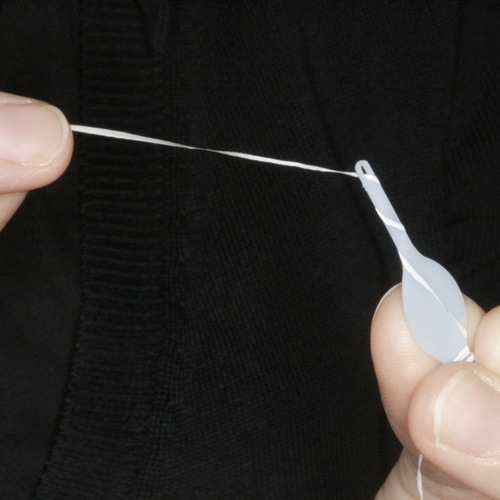 Floss your teeth every day. 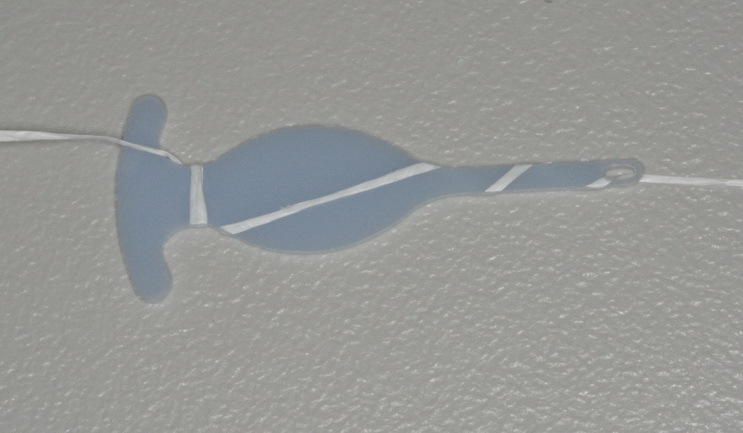 Use the Floss Fish to assist you in flossing your teeth once a day. 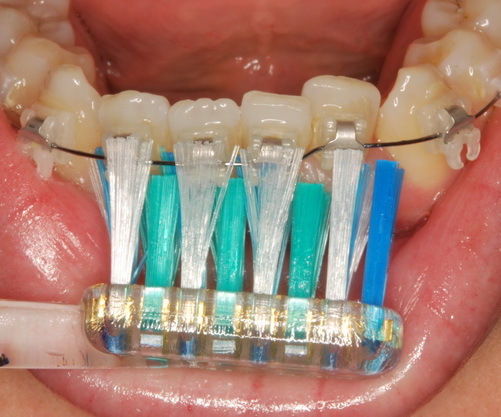 We recommend that you floss at night time after you’ve had dinner. 6. Attend your appointments on time. If you are running late please give us a call so we can reschedule you as needed. 7. 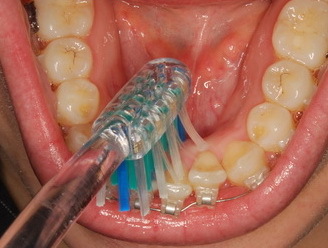 Continue regular dental check-ups and cleans. 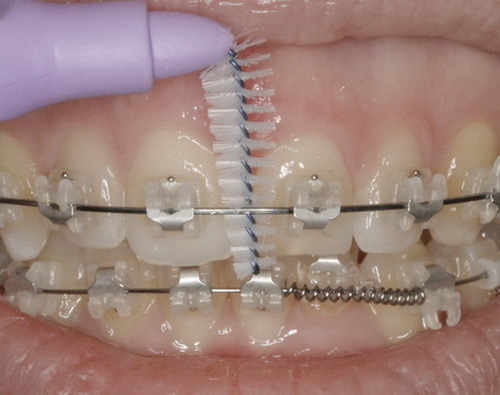 We recommend that you see your general dentist for check ups and cleans every 6 months. 8. 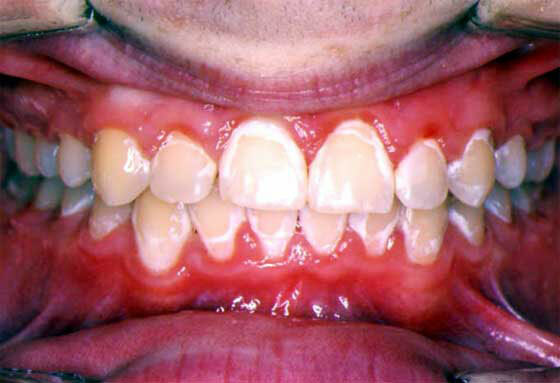 Wear a mouth guard when playing any contact sports. 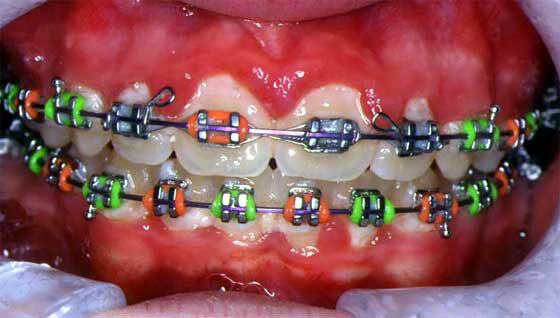 We have special mouthguards that fit over your braces! 9. 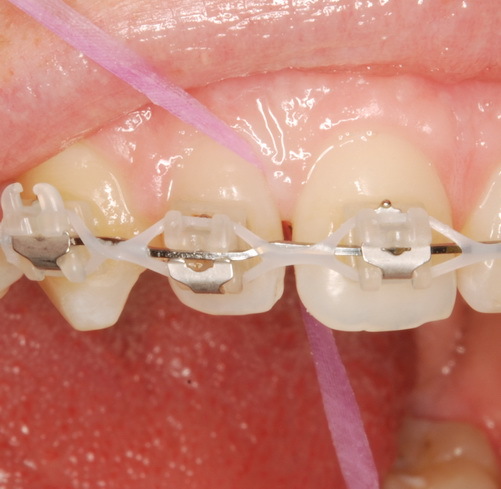 Call our practice if you have a breakage. 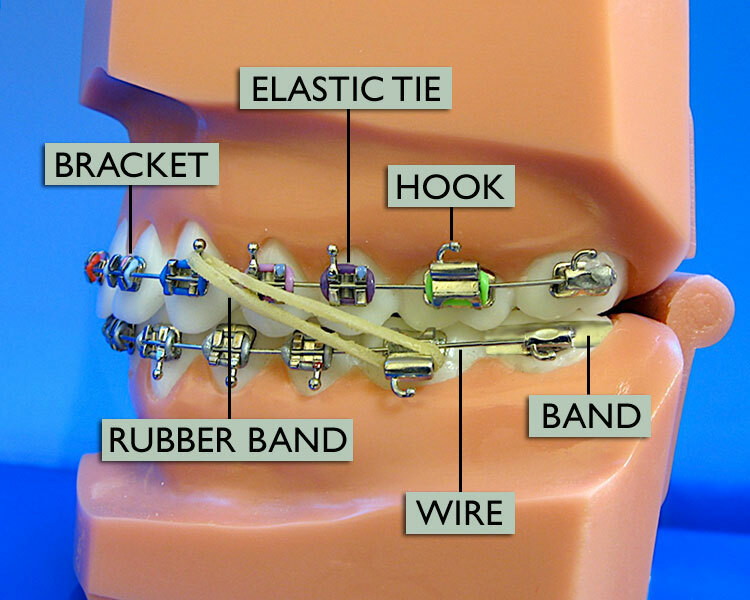 Refer to the image below to get to know your braces. 10. For any questions don’t hesitate to call us.